Arrowroot is a starch which comes from the roots of several tropical plants. It is traditionally called Maranta Arundinacea and Florida arrowroot from Zamia Pumila. It is used in making biscuits, cakes, beef tea, hot sauces, jellies, milk, puddings or veal broth. Aside from its culinary uses, arrowroot is also known for its health benefits. 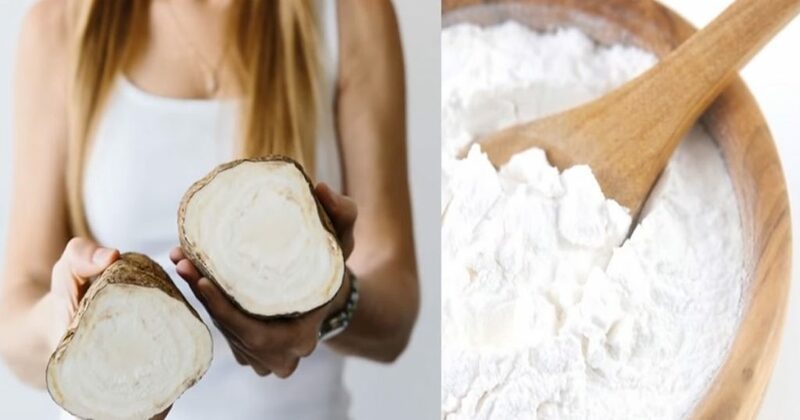 Here are seven of those health benefits of arrowroot. Arrowroot is rich in magnesium which promotes quality sleep. It encourages you to have enough and quality sleep. It boost metabolism to help decrease the risks of having sleep disorders especially insomnia. Arrowroot contains more potassium than sodium and one cup of it has 545 milligrams of potassium while its sodium content is only 31.2 milligrams. This is good for the blood pressure because it helps relaxes the blood vessels of the body especially in people with hypertension. Due to its high potassium content, arrowroot is used for its beneficial effect in flushing out toxins from the kidney. Flushing out the toxins means healthier body. People with heart conditions experience elevated levels of homocysteine which is a major risk factor of having a heart attack. The high levels of homocystein can be found in 30% of patients that has heart conditions. Arrowroot has high levels of folate which lowers the levels of homocystein in the body. It is also rich in magnesium which is a mineral that softens the blood vessels to allow proper flow of blood in the body. Arrowroot is rich in Riboflavin, Folate and Niacin. Riboflavin or vitamin B2 is one of eight B-complex vitamins. It plays a vital role in energy production, growth and overall good health. Folate is a vitamin needed for the production of red and white blood cells in the bone marrow. IT also converts carbohydrates into energy and manufactures DNA and RNA. Folate is also needed for pregnant women to reduce neural tube defects in newborns and underweight issues in infants. 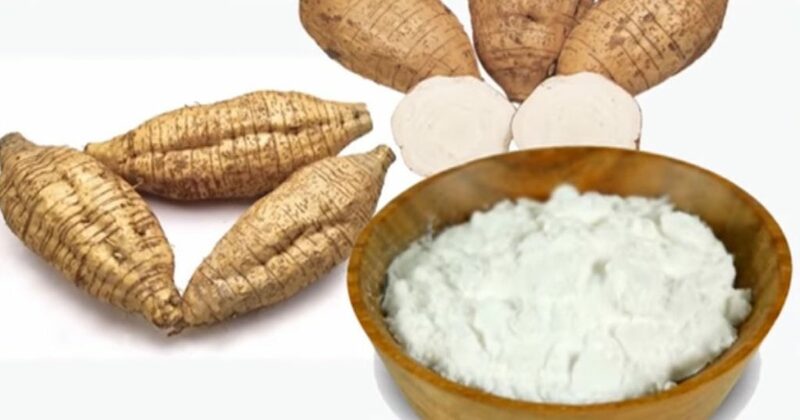 Niacin which is also found in arrowroot helps in lowering LDL cholesterol while increasing HDL Cholesterol, it lowers triglycerides, help prevent heart diseases, relieves symptoms of arthritis and keeps the skin healthy. Iron deficiency may result to anemia, fatigue and muscular weakness. Arrowroot is rich in iron and copper which are needed by the body for the production of red blood cells in the body. It increases haemoglobin production for proper blood flow. The iron content of arrowroot can help in the production of haemoglobin and blood flow in the body. Enough amount of oxygen in the body plus the iron can boost brain performance because oxygen enables a good blood flow. It also lowers the risk of getting Alzheimer’s Disease and Dementia.